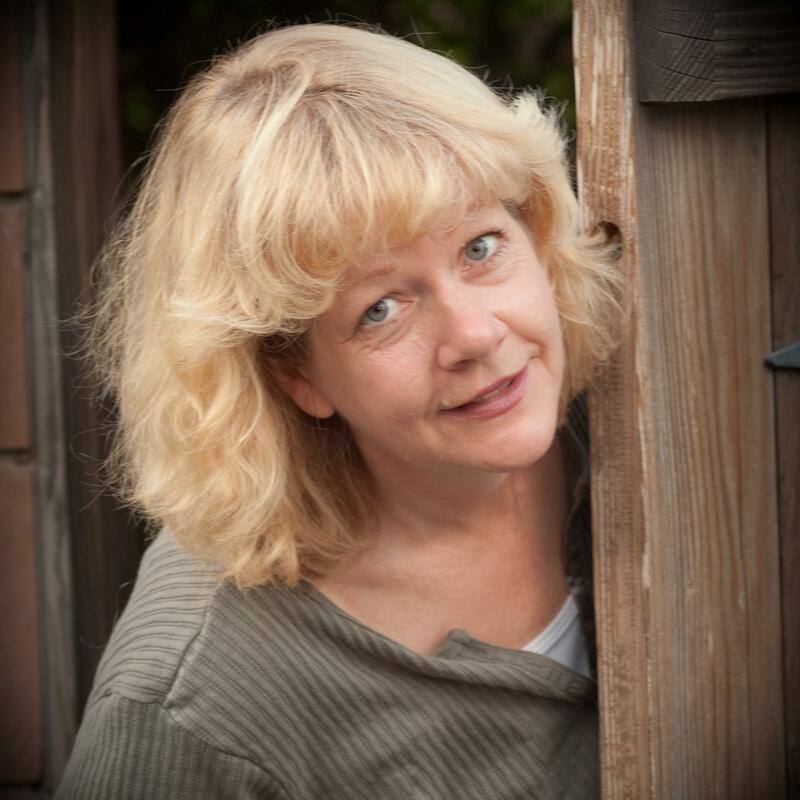 Cherie Davis is an engaging teller and has appeared on many programs throughout the West. She also taught storytelling in schools and lectured in universities. Once a child yelled “You rock!” at the end of her performance. She heads an annual Story Camp for youth.